FindX by RapidX: find anything! 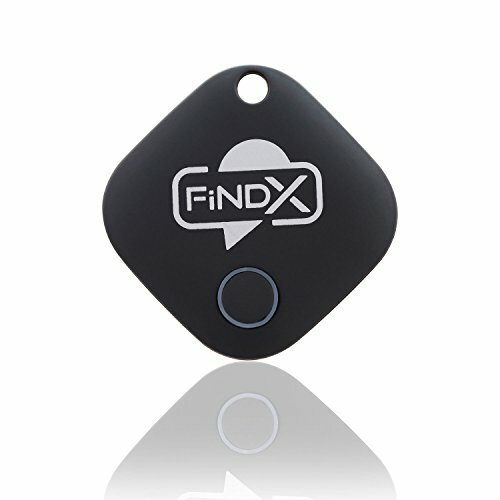 FindX is a tiny Bluetooth device that works with the easy to use Findx Tracker app, available for free in the App Store and on Google Play. Together the device and app make it easy for you to keep track of everyday items - phone, wallet, keys and more. Spend less time searching for lost items and more time doing things you enjoy. FindX is also a convenient camera trigger. FindX is compatible with iOS and Android. Manufacturer: Global Trade and Technology Corp. Studio: Global Trade and Technology Corp. If you have any questions about this product by RapidX, contact us by completing and submitting the form below. If you are looking for a specif part number, please include it with your message.